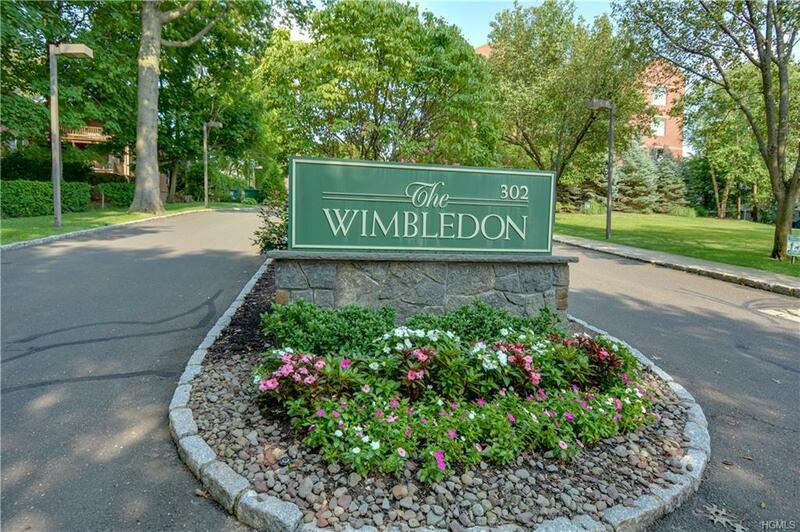 The Wimbledon is a beautifully maintained building, located on a quiet tree lined street close to restaurants, shops and all White Plains has to offer. Including the Metro North which is minutes away from NYC. 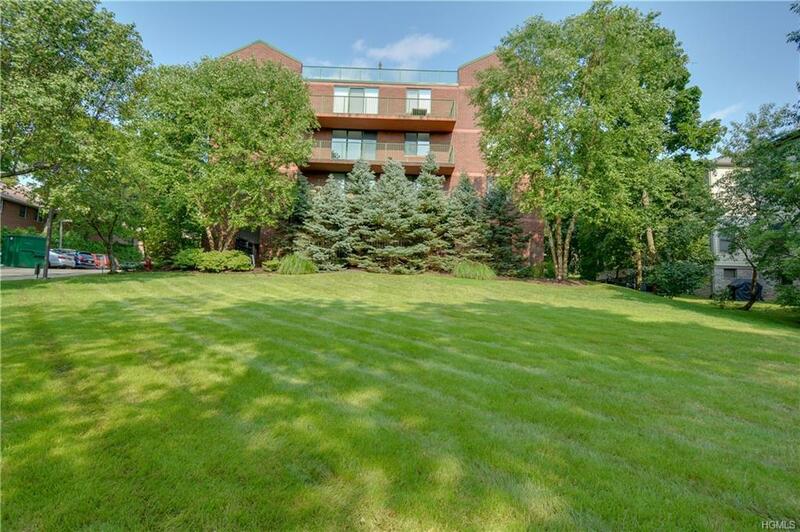 This spacious and large condo has an open floor plan and includes a private balcony. 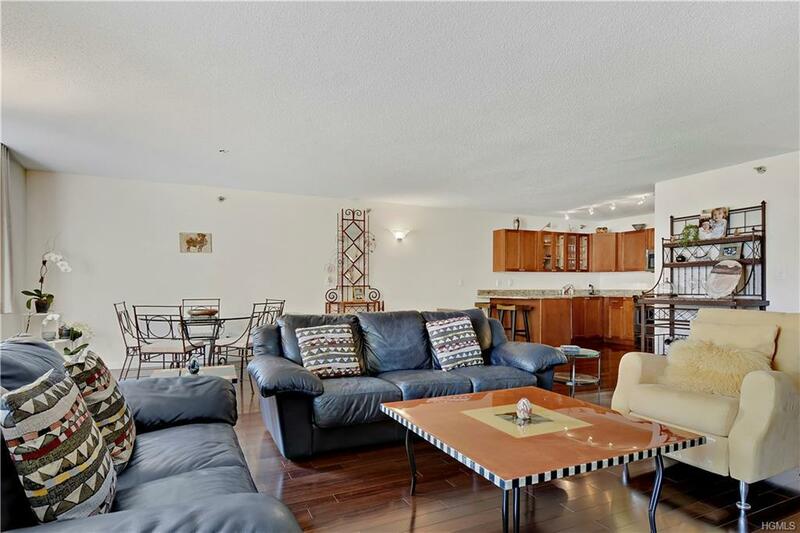 The condo has an updated kitchen with granite countertops, stainless steel appliances, hardwood floors and large bathrooms. The Master-Suite has a large walk-in closet, washer/dryer located in unit, guest quarters with full bathroom, on-site indoor garage parking, and a warm and inviting lobby with concierge. 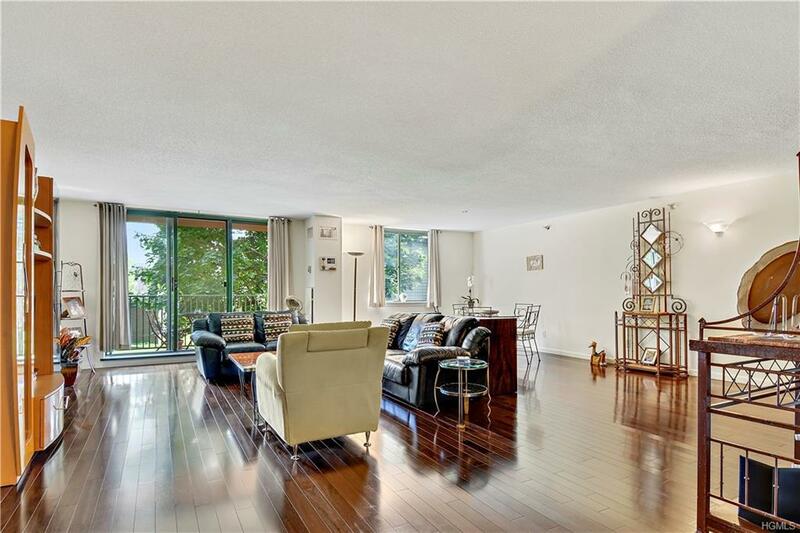 Truly a turn key home! Listing courtesy of Marlene Hershman of Keller Williams Realty Group.